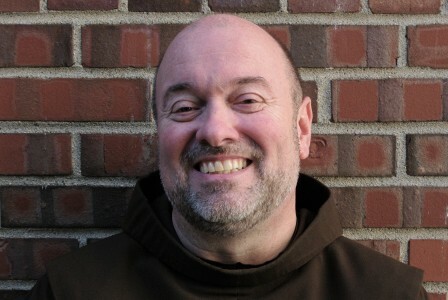 Barry Langley, OFM is a Franciscan Friar of Holy Name Province. Prior to joining the Franciscans and undertaking his theological degree, Barry worked as an attorney in Southern New Jersey for five years. Before coming here and joining the staff at Holy Name of Jesus, Barry ministered at St. Anthony Shrine in Downtown Crossing Boston and in parishes in Pompton Lakes and Long Beach Island, New Jersey; Tampa, Florida; and Wilmington, Delaware. Along with his interest in quilting, he is an avid fan of the movies and the Phillies. He also enjoys being a chaplain on cruise ships for several weeks each year.